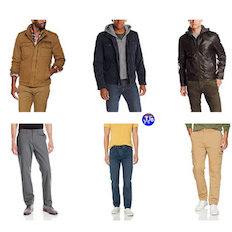 Get Up To 50% Off Levi’s Men’s Clothing Today Only at Amazon! This deal expires at midnight tonight unless sold out before then. Shipping is free with Amazon Prime or with a $25+ order. You can Try Amazon Prime Free for 30 days & get free 2 day shipping, unlimited prime video & much more! Medicaid or EBT cardholders can get Prime For Only $5.99/Month. 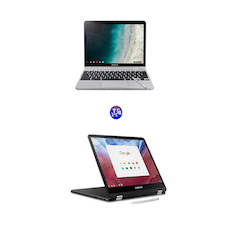 Note: Amazon prices change frequently without notice. If the above item is not available at the listed price, then the deal is over. 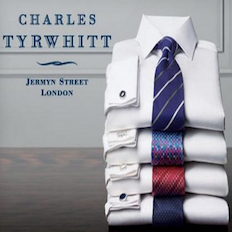 Charles Tyrwhitt Non-Iron Dress Shirts For Only $24.57 Each + Free Shipping When You Order 4 or More Shirts!